Experience The Spa in April and enjoy spa and salon specials. 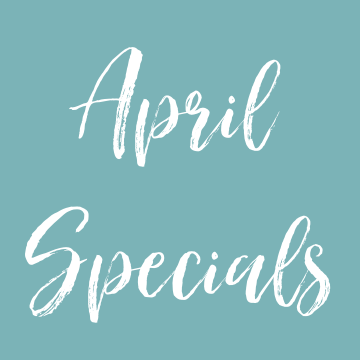 All spa and salon specials are available through April 30th. Contact The Spa directly at 443.249.5757 to book your appointment.